Does the Effects of Gravity and Light affect the growth of the plants in space? Sight, scent, hearing, taste and touch. We know plants have all five human senses. But do they have a unique sense of gravity? That’s what researchers are trying to demonstrate. With the help of of the Japan Aerospace Exploration Agency, NASA’s scientists will conduct a second run of the plant gravity sensing study. 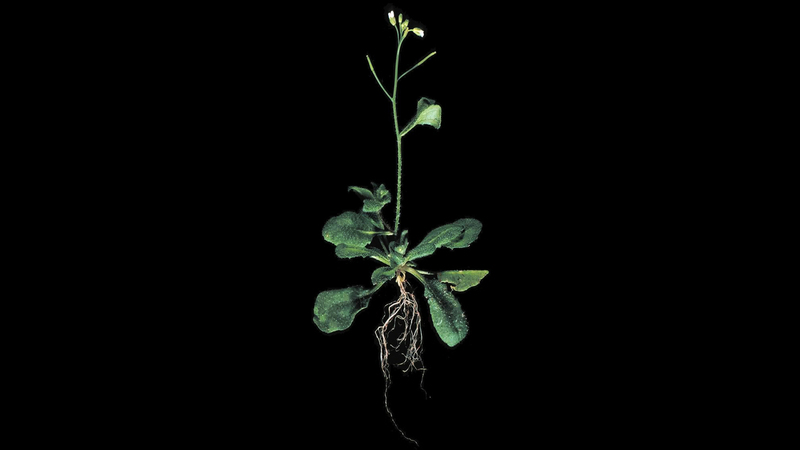 The investigation examines the cellular process of formation in thale cress, or Arabidopsis thaliana, a small flowering plant related to cabbage. The genetic makeup of thale cress is simple and well-understood by the plant biology community. This knowledge allows scientists to easily recognize changes that occur as a result of microgravity adaptation. The study results may have implications for higher crop yield in farming and for cultivating plants for long-duration space missions. “Plants cultivated in space are not experienced with gravity or the direction of gravity and may not be able to form gravity sensors that respond to the specific direction of gravity changes,” said Hitoshi Tatsumi, Ph.D., principal investigator of the Plant Gravity Sensing investigation and associate professor at Nagoya University in Nagoya (present address: Kanazawa Institute of Technology), Japan. In Kibo, in the Cell Biology Experiment Facility in Kibo, researchers use a centrifuge to monitor the plants’ response to changes between microgravity and a simulated 1g condition, knowing if plants sense changes in gravitational acceleration and adapt the levels of calcium in their cells. Read also: How Does Your Space Garden Grows? “We may design plants that respond to gravity vector changes more efficiently than wild ones. These plants will recover from collapse by winds or flood more rapidly than wild ones. Thus, the agricultural output of the designed plants will be greatly increased, which may solve, in part, the shortage of crops in the near future.” said Tatsumi. How does Range Rover avoid Speed Bumps?